Wake up and listen to Crosscut’s flash briefing. The best of Crosscut's local news, politics, culture and environment stories are now available daily on Alexa-enabled devices. You can subscribe to the Alexa “flash briefing,” a 2-5 minute long news update, on any device with Amazon Alexa. Just enable the Crosscut flash briefing using the directions below. 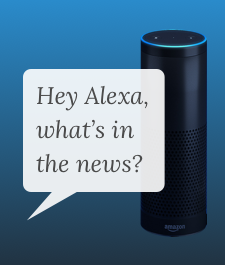 After that, simply ask “Alexa, what’s in the news?” to hear the latest news from around the Puget Sound area right on your Alexa device. 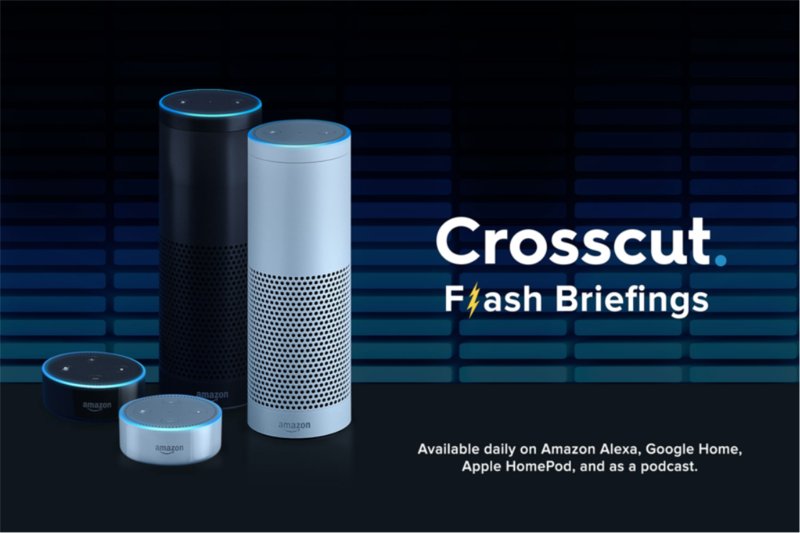 Crosscut’s flash briefing is also available on Google Home, Apple HomePod, and as a podcast on iTunes and Stitcher. We would love to hear your feedback! Listen to an episode and let us know what you think at flashbriefing@crosscut.com. "Hey Google, play the podcast Crosscut." "Hey Siri, play the podcast Crosscut." Search for "Crosscut" in iTunes or Stitcher and subscribe. When is the Crosscut flash briefing available? 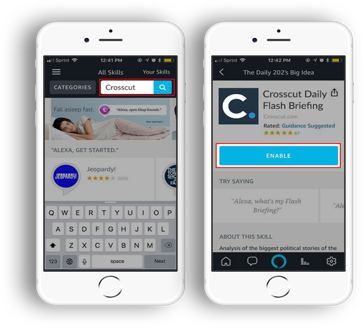 New flash briefings are available weekdays by 6 a.m. and Saturdays by 8 a.m.
How can I make sure the Crosscut flash briefing plays first on my Amazon device? Amazon flash briefings automatically play in the order in which they are added. If you add a flash briefing after Crosscut’s, it will start to play first in your line up. 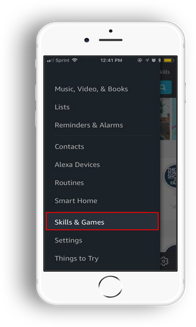 To adjust this setting, open the Amazon Alexa app and select the menu button in the top left corner. Next select “Settings” and then “Flash Briefing.” From here, you can select “Edit Order” in the top right corner to drag Crosscut to the top of your playlist. How can I listen to days I missed? All past audio stories are available on iTunes and Stitcher. You can also listen to audio shows from the past 90 days using our RSS feed. How can my voice or feedback be included in the Crosscut flash briefing? Please email flashbriefing@crosscut.com if you have a question you’d like to ask in our flash briefing or if you’re interested in having your voice featured. Our team will contact you about future opportunities to participate. Who should I contact with technical or set up questions? Please email membership@crosscut.com or call 800-937-5287 with questions about set up or other technical issues. Where can I find out more about the stories I hear? All stories in the flash briefing are also published on Crosscut.com. You can find full length versions of every story online. If you have a story idea or tip for our newsroom, please fill out our Tips and Story Ideas form or email editor@crosscut.com. You can learn more on our about page.